Have you heard? Learning for Life Charter School has changed location! LFLCS has a new home. Our new facility is located just two miles away from our prior location but provides a much better experience for our students. Being located at building B of the Monterey Bay Education, Science, and Technology (MBEST) Center provides many advantages! Just to name a few improvements: the new facility is newer, more spacious, and has much better light and energy than our prior facility. 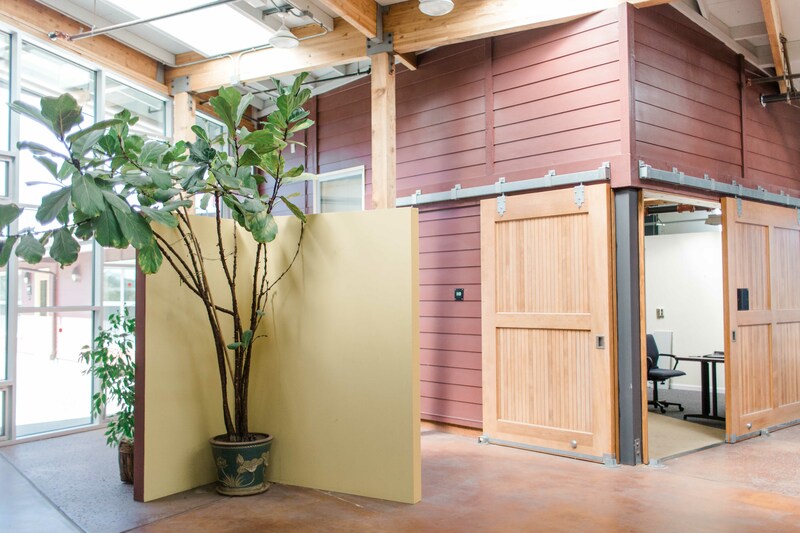 Our students have access to the larger offices, classrooms, and workspaces within our suite of rooms, as well as a central atrium that serves all the center’s tenants, and includes restrooms, a kitchen, cafe seating, and an art gallery. Our students and faculty love the new change and we're sure new incoming students will too! This new space allows our students to feel like they can accomplish anything. When surrounded by a great environment, it is hard to not succeed. For the past year, we have been searching for a new campus that would accommodate our increasing enrollment and improve the quality of our learning environment. Our search has paid off!